The Wisdom & Wellbeing Consultancy is a network of talented and experienced change makers - dedicated to a global shift in wellbeing. We educate and mentor individuals, teams and organisations to discover the source of wellbeing… when people come home to themselves and align with that spark, they naturally experience the clarity of mind, collaboration and creative thinking needed to achieve true success in work and life. We have the capacity to deliver education, coaching and consultancy globally. Our core team is based in the UK, and we work with a large network of affiliate practitioners in the US & Europe. We have personally certified over 25 Wellbeing Mentors. We partner and collaborate with individuals and organisations who share our vision and bring additional expertise that complements our own. 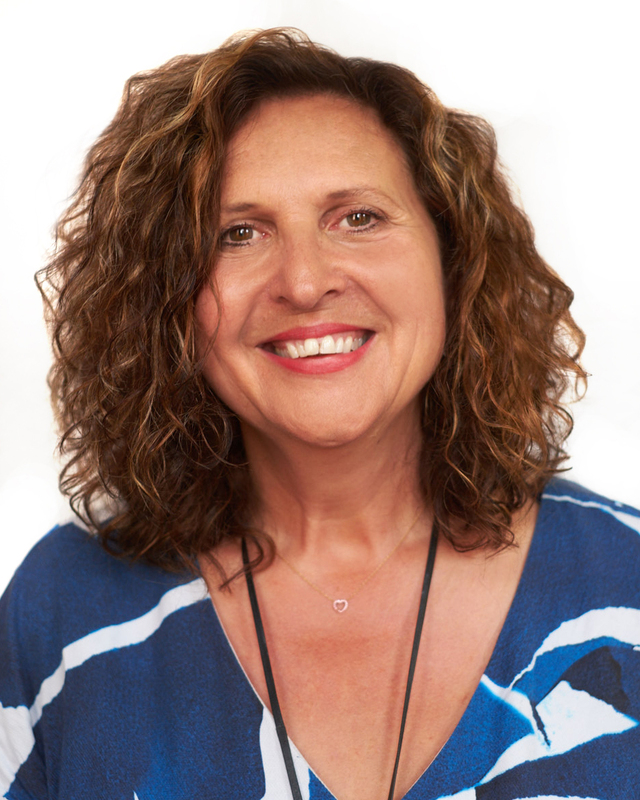 Elizabeth is a Leadership Coach and Social Entrepreneur specialising in leadership coaching, mentoring and innate wellbeing. She is an international speaker, author and award winning trainer and facilitator. Ian is an author, trainer and consultant who has worked in the field of wellbeing, innate health and personal transformation for 30 years. Jacquie has a career in community and people development, spanning 20 years. She has extensive experience of designing and facilitating programmes for education, back to work and the criminal justice system. Clare specialises in developing coaches and change workers. With a background in HR, OD & Strategy, she has a wealth of experience in senior leadership roles in the private and public sector - including the NHS with particular expertise in the delivery of complex transformation programmes. Chetna is a certified executive coach, in-house employment lawyer and speaker. Chetna has collaborated with the Law Society to hold wellbeing conferences and has spoken at high profile events including the Women Economic Forum and the Health and Wellbeing at Work Conference.